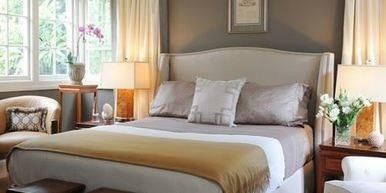 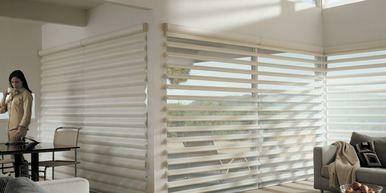 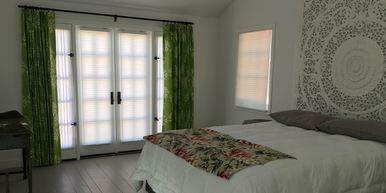 We offer the best window treatment products available in Santa Barbara. 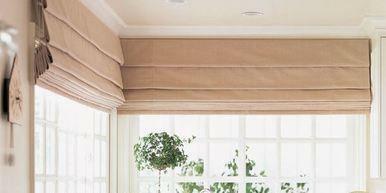 From custom drapes to the full Hunter Douglas line, we have you covered. 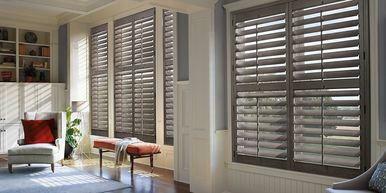 Which window treatment are you interested in?